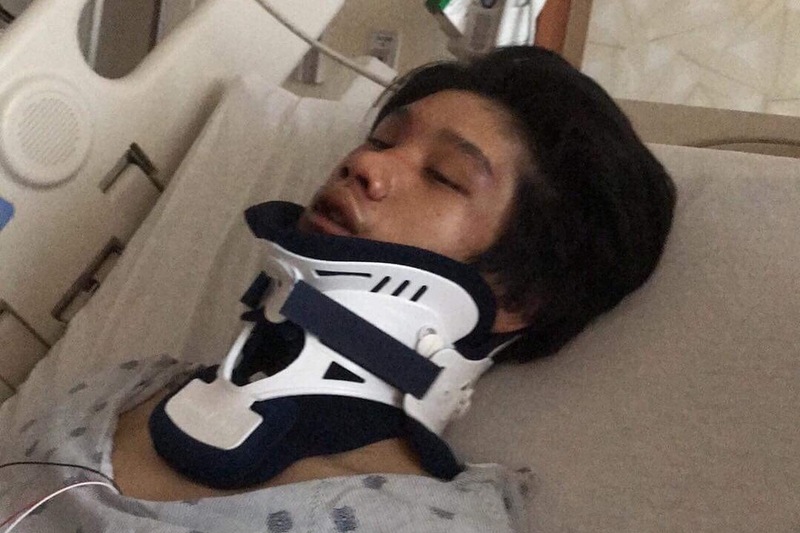 CWB Chicago: Lane Tech Attack: GoFundMe Campaign Helps Kid Who "Stood Up For What Was Right"
Lane Tech Attack: GoFundMe Campaign Helps Kid Who "Stood Up For What Was Right"
Friends, classmates, and Lane Tech High School parents have joined forces to help raise some money for a 15-year-old boy who was severely beaten at the school’s Memorial Day carnival last weekend. Police said the boy intervened when a group of teens tried to steal his friend's bike. The offenders turned on him and the kid was beaten unconscious by 15 to 20 attackers, police said. 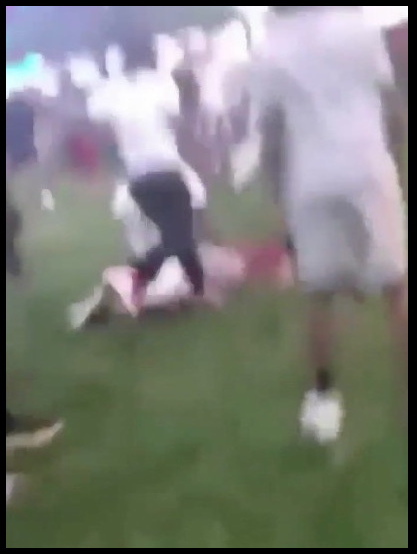 An attacker kicks the victim who is unconscious on the ground in a maroon shirt. Marvin suffered a broken nose, slight fractures, and chipped teeth, the narrative says. The campaign has raised $1,835 at the time of this post, about $300 more than its initial goal. But, we'd like to think that a kid who "stands up for what's right" deserves a little extra. The carnival “was supposed to be fun memories with peers and friends….Marvin ended up unconscious and severely beaten.” CWBChicago can confirm that the young man seen in the GoFundMe campaign is the same individual seen in close-up images of the beating victim that were captured on video. The GoFundMe campaign is HERE. No arrests had been made in the attack as of Thursday, according to Chicago police. Felon charged with having machine gun on Near West Side: "I'm 130 - 0 getting away with what I do"
Document dump: Foxx aide falsely blames CPD detectives for Smollett leak, calls cops "the worst"
Copyright 2018 CWBChicago. All rights reserved.. Awesome Inc. theme. Powered by Blogger.